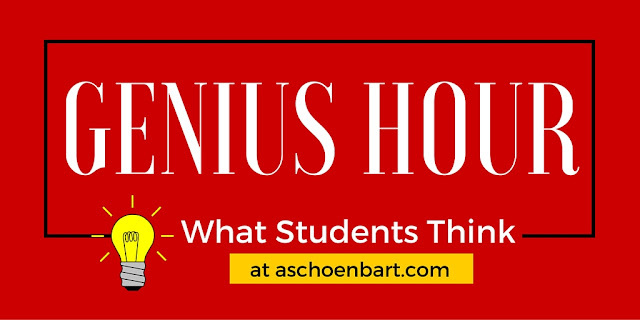 Visit geniushour.aschoenbart.com for students' blogs, projects, and more, or check out #GenreGenius Student Tasks & Resources 2017. 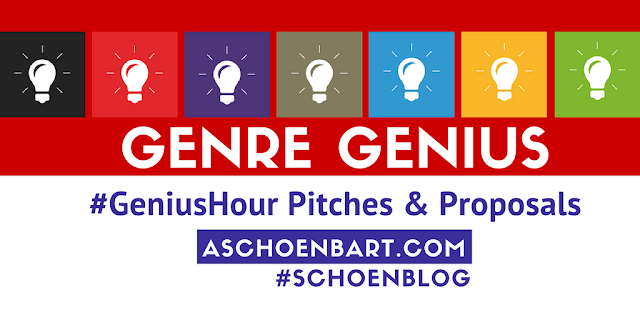 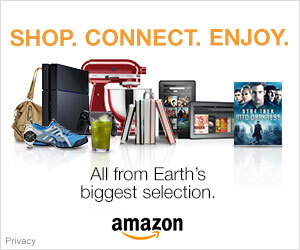 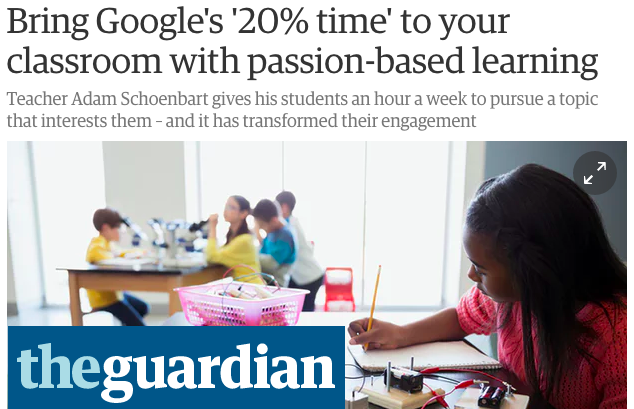 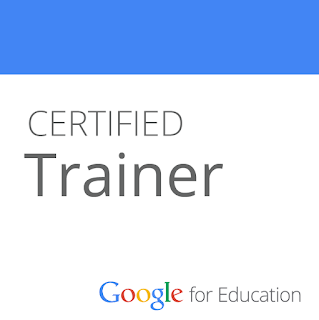 Visit geniushour.aschoenbart.com (scroll down!) 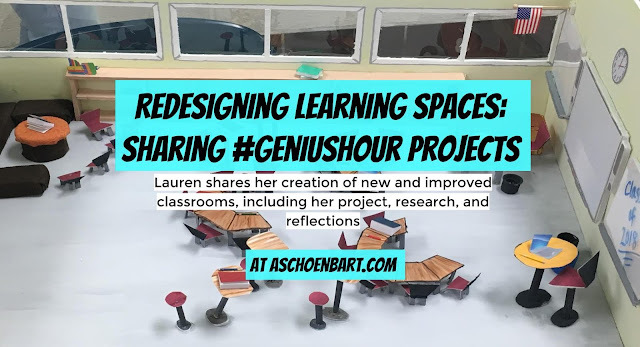 for students' blogs, projects, and more, or check out #GeniusHour Student Tasks & Resources 2016. 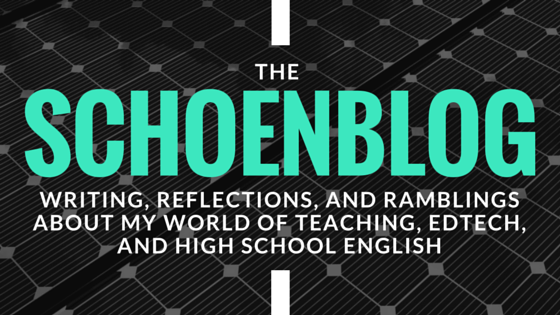 Joy Kirr's Genius Hour Livebinder and Angela Maiers' The Your Manifesto.